Do you like The Flintstones? Do you like WWE? If you said "yes" to both, you're going to love this giveaway. You can enter to win The Flintstones and WWE Stone Age Smackdown! Bluray/DVD Combo. I grew up watching the WWE. It's fun to watch the over the top story lines and the incredible displays of athleticism. Of course, The Flintstones are classic television always good for a laugh. So, put the two together and you're sure to have a movie full of laughter and excitement. 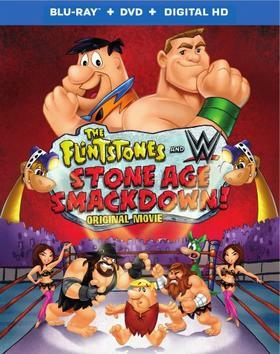 Want to win a copy of The Flintstones and WWE Stone Age Smackdown movie for yourself? 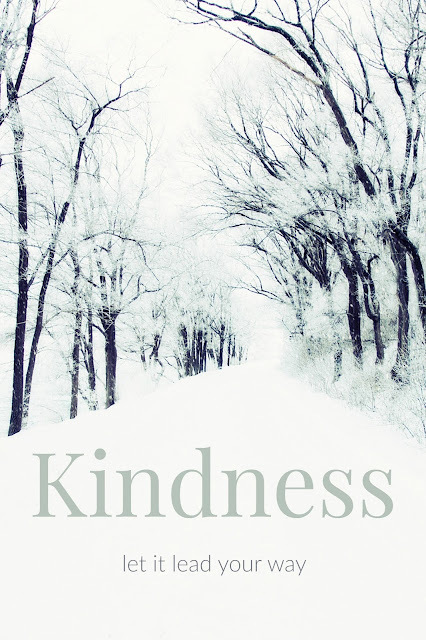 Just check out the quiz and printable activities, and enter to win in the form below. Disclosure: I was not compensated for this post. The prize was provided for this giveaway. This site uses affiliate links. All opinions expressed are my own information about the movie was provided.